Channel Glazing provide emergency glass repair and replacement services 24 hours a day, seven days a week. Call 07786 834481 for instant support. We cover jobs of all sizes, both commercial and domestic, from individual panels to entire shop fronts. Our aim is to secure your property or fix a problem to the best of our abilities, arranging a followup appointment where necessary. 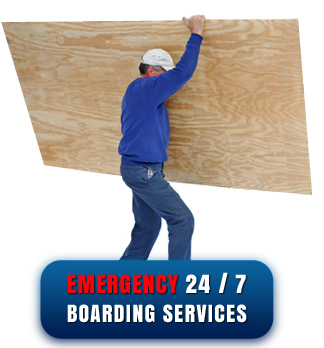 We will endeavour to provide you with an estimate for the callout over the phone. Channel Glazing also provide callout contracts. 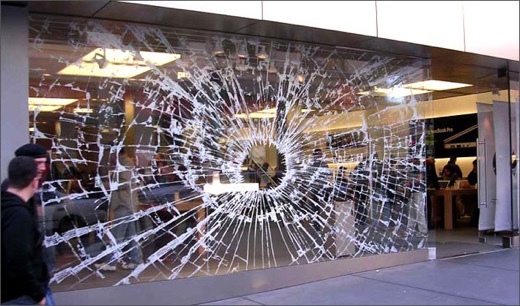 We also provide emergency glass repair and replacement contracts. As with our one off callouts, our contracts provide 24/7 cover for your home or business, ensuring you never need to worry about glass repairs again.